When it comes to delivering happiness, Pink should be involved. 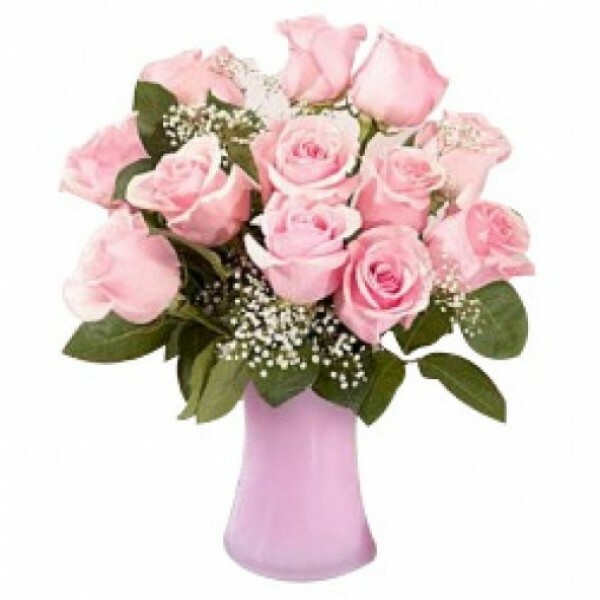 This bunch of 12 handpicked Pink Roses is an absolute surprise. Surprise someone with this now.